After a meeting of Board of Governors on Thursday February 2, 2017, it was determined that the Eastern States Hockey League will move forward in 2017. 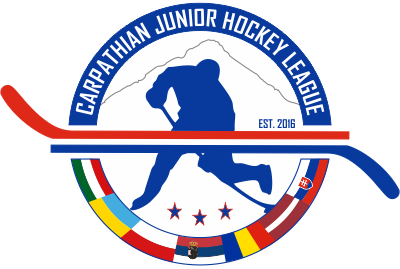 Eight existing junior and youth associations have committed to operate in the inaugural season. These founding eight members are located in Massachusetts, and the Tri State Area. The Tri State Area is being defined as New York, New Jersey and Pennsylvania. 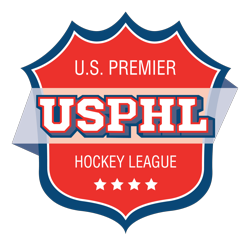 The league is slated to be sanctioned by the United Hockey Union under the Amateur Athletic Union. A minimum of two showcase events are being scheduled where teams will play three games at each showcase. This will be in addition to a forty game regular season schedule. A forty six game regular season schedule will allow for athletes to gain exposure, while maintaining their academic pursuits. Every team is required to have an academic adviser, or contract with an academic advising company. The Eastern States Hockey League is an NCAA Development League. Resumes have been received for the positon of Commissioner, and interviews will take place in person next month at the next scheduled meeting of the Board of Governors.